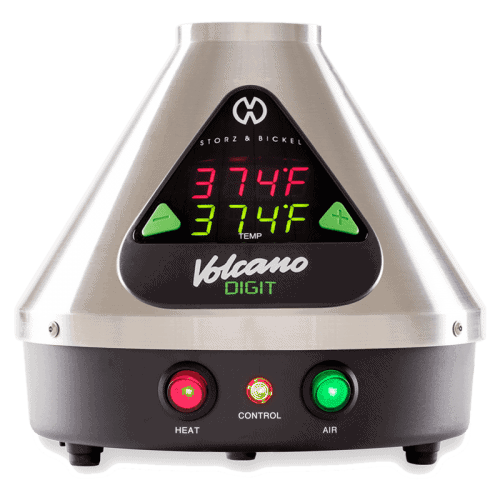 Step by step video demonstrating how to replace a broken switch on your Volcano Vaporizer. Red or green, the process is the same. If you have a Volcano Digit – see this guide for helpful hints. This is the magic key to opening your Voclano to get at the inside. WE are not Sold out.. WE keep about 200 in Stock at all times..